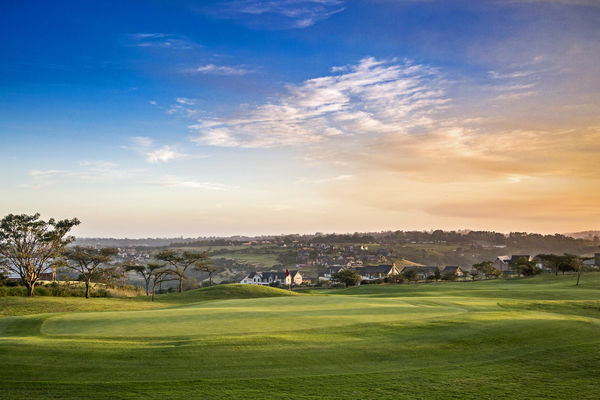 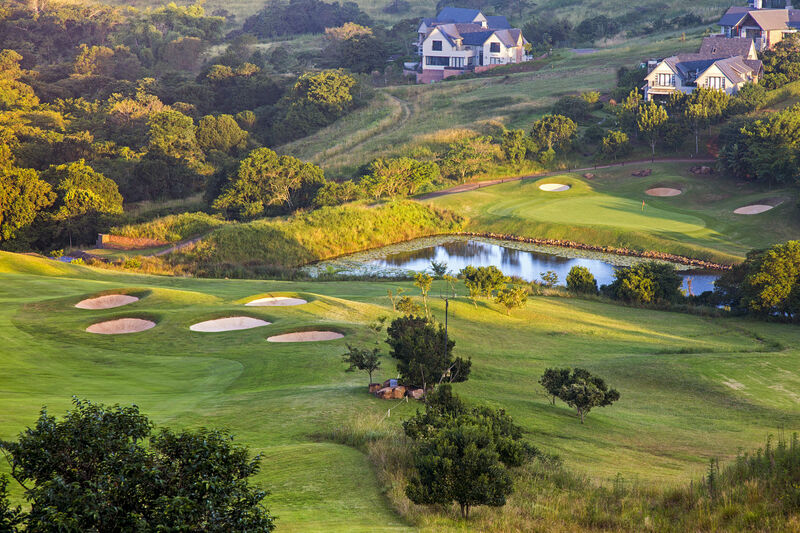 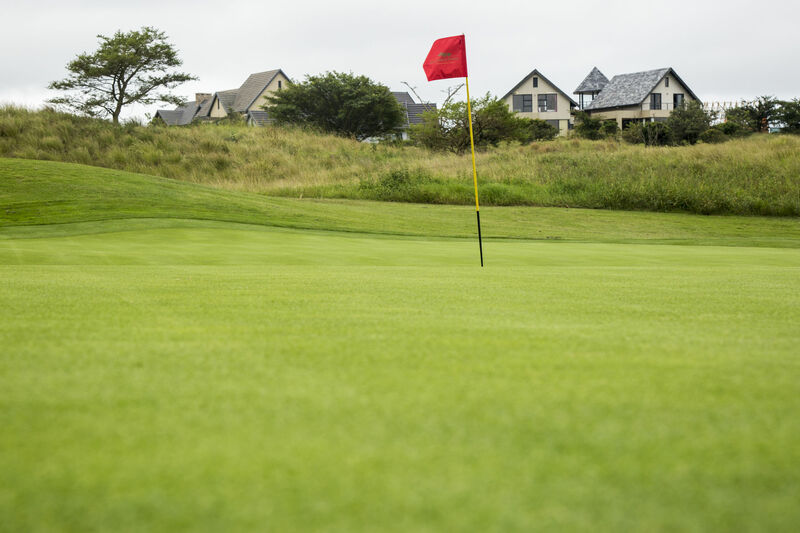 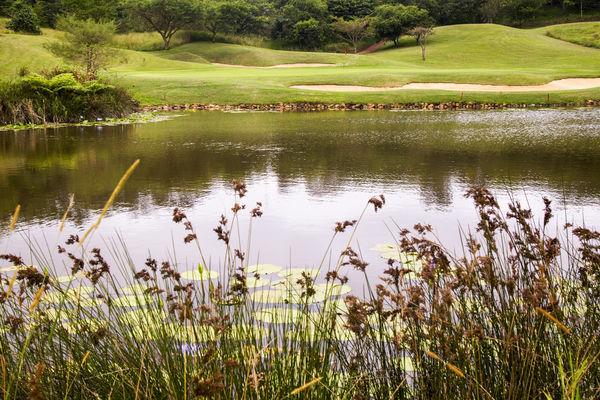 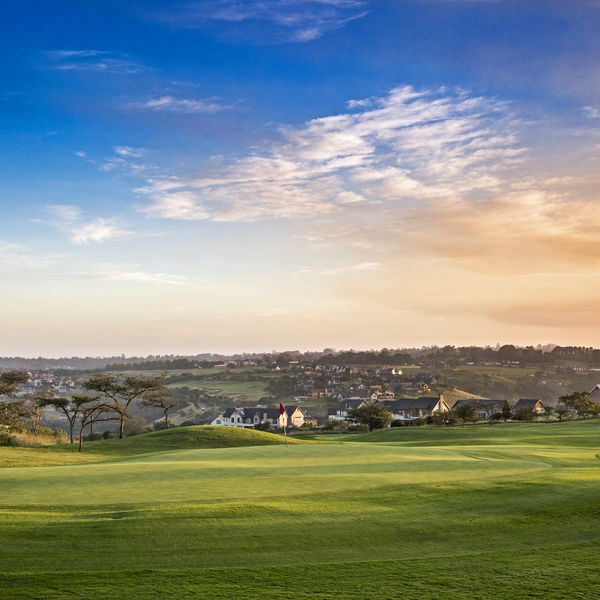 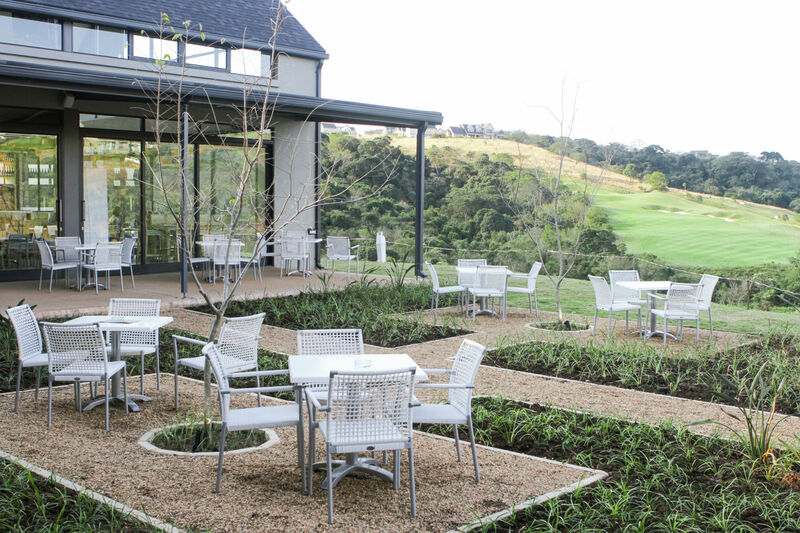 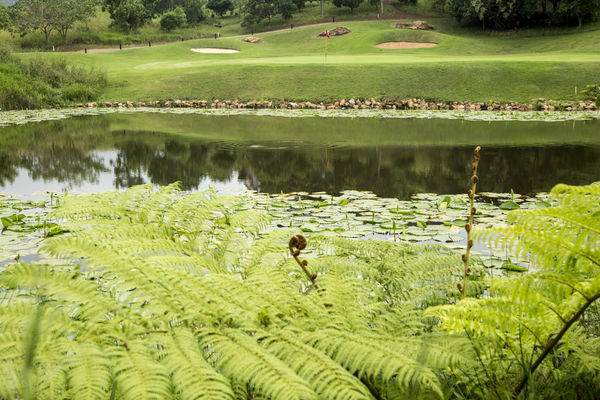 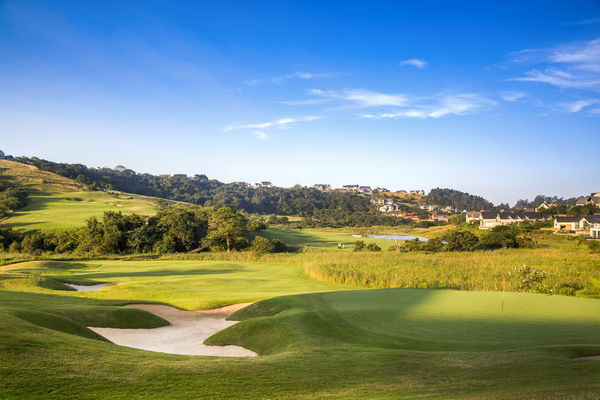 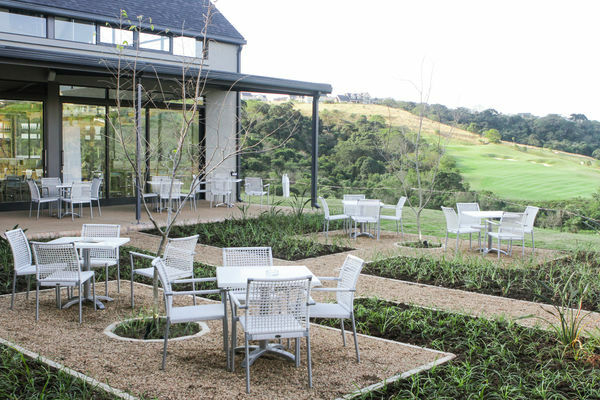 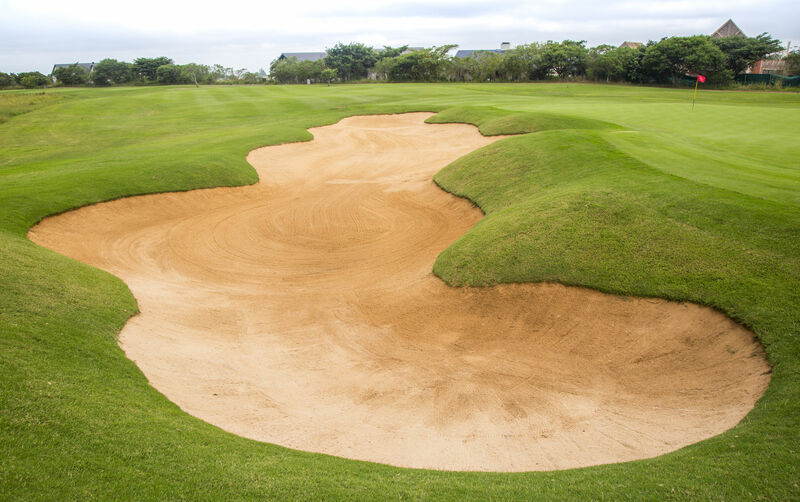 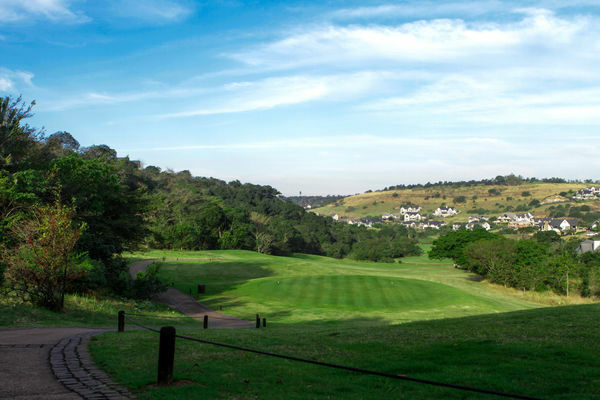 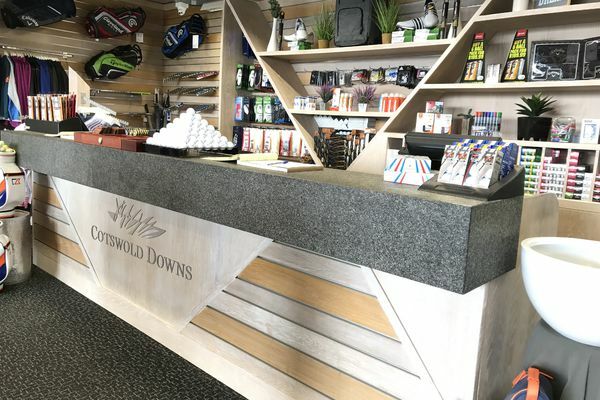 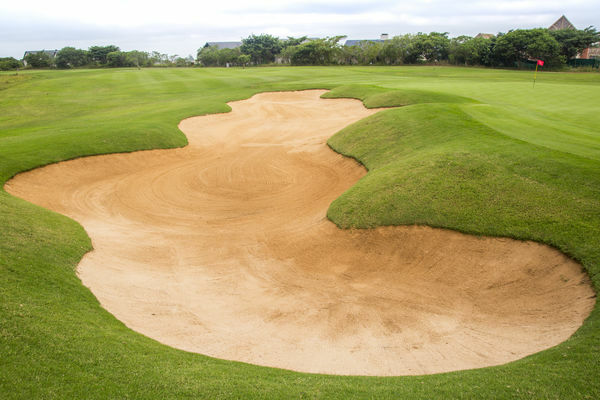 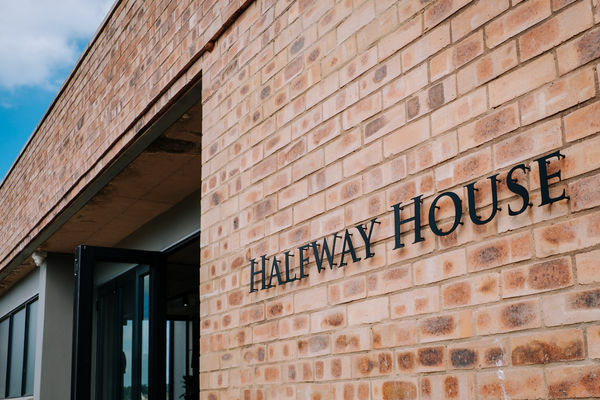 Rolling hills, contoured fairways, immaculate greens and stunning water features make the Cotswold Downs course as beautiful as it is challenging. 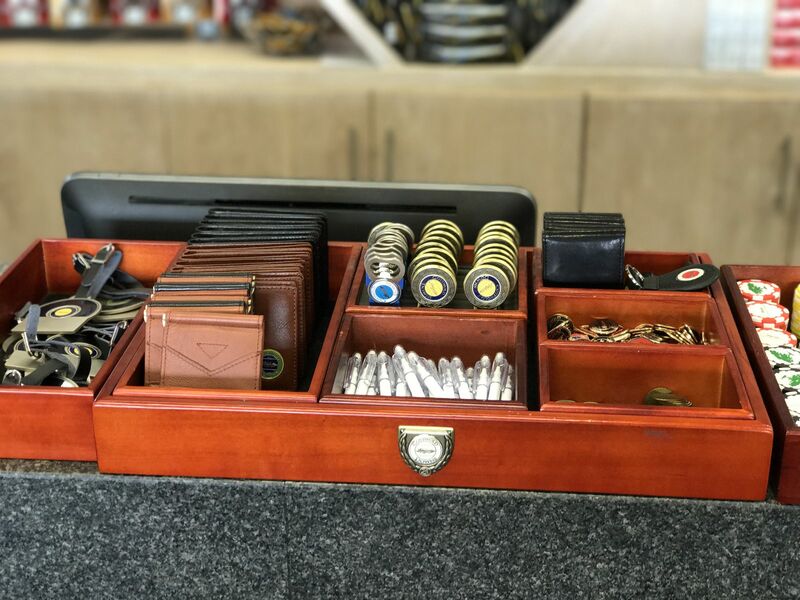 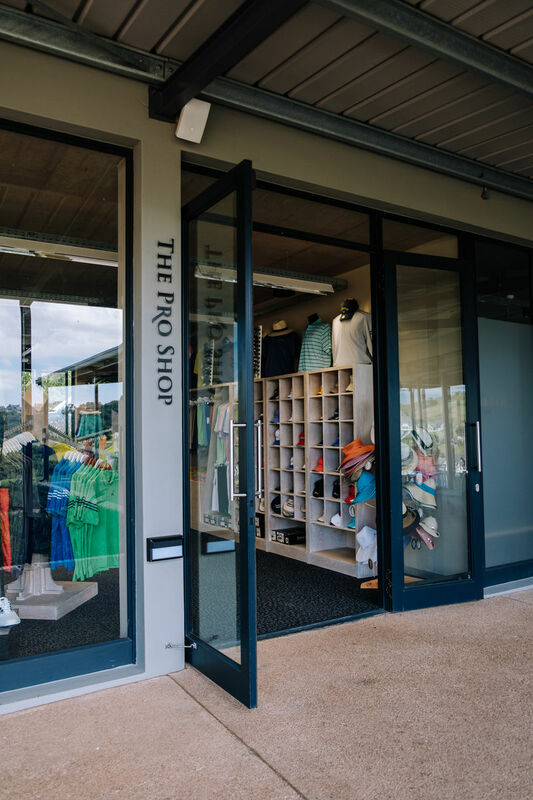 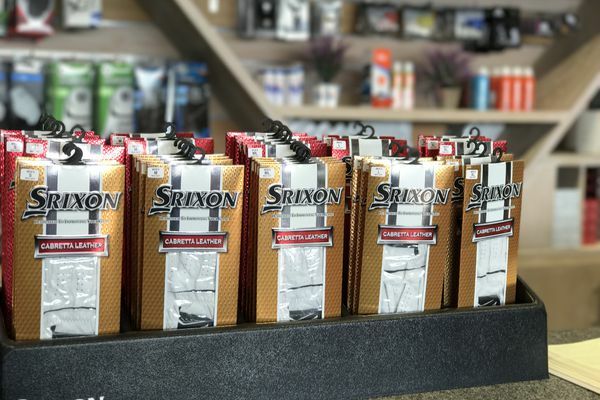 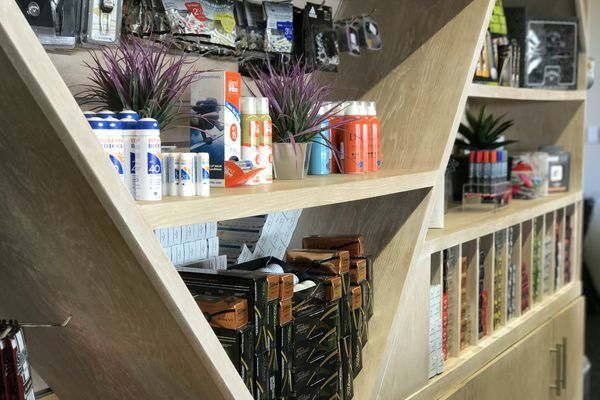 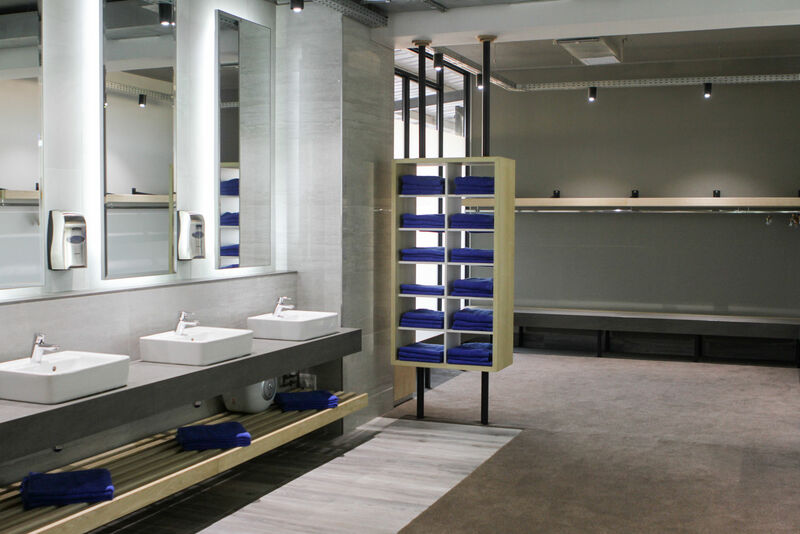 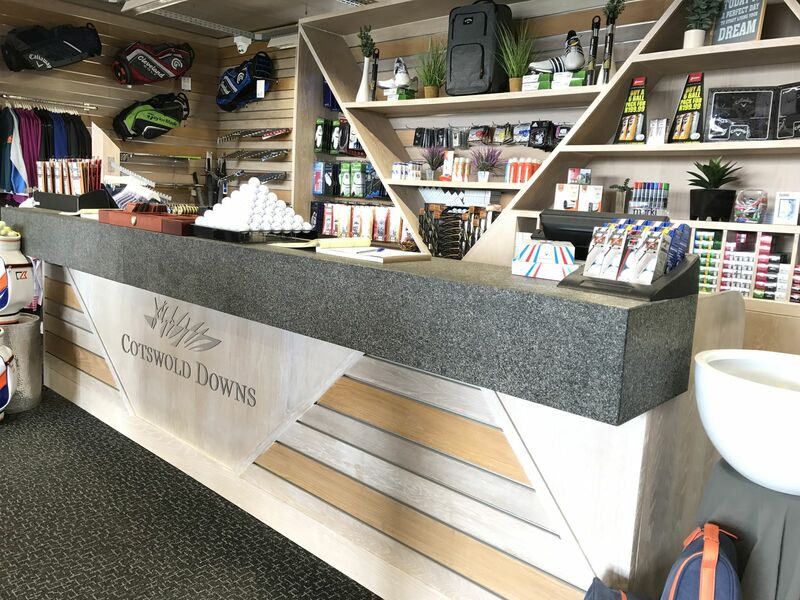 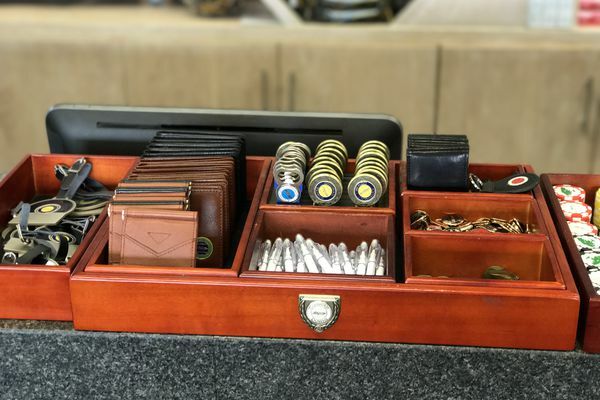 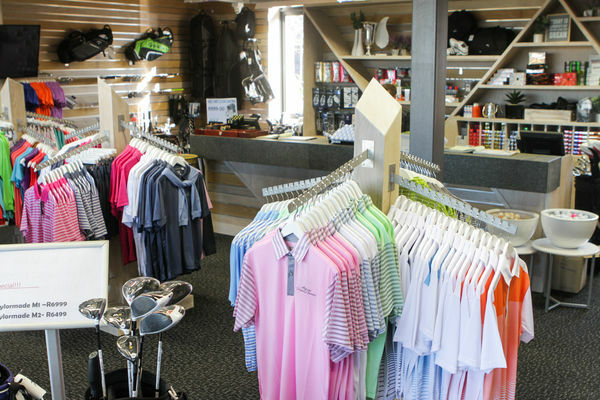 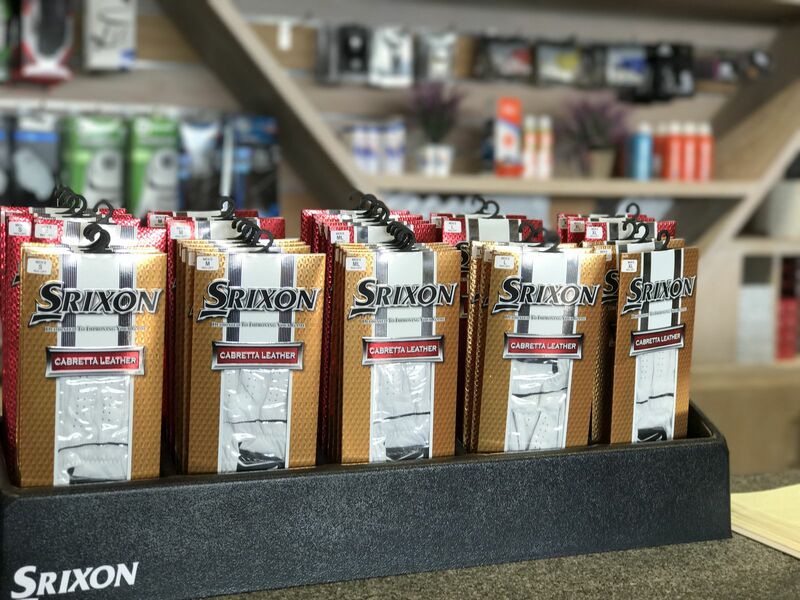 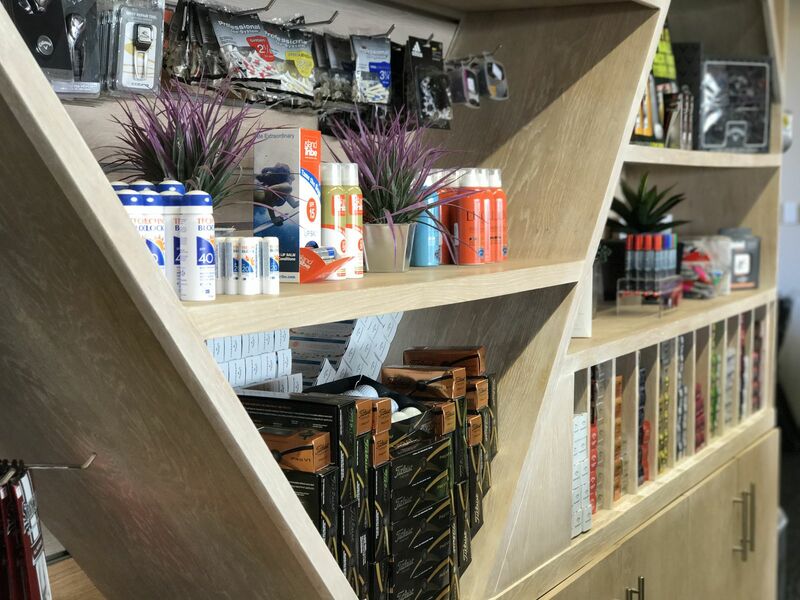 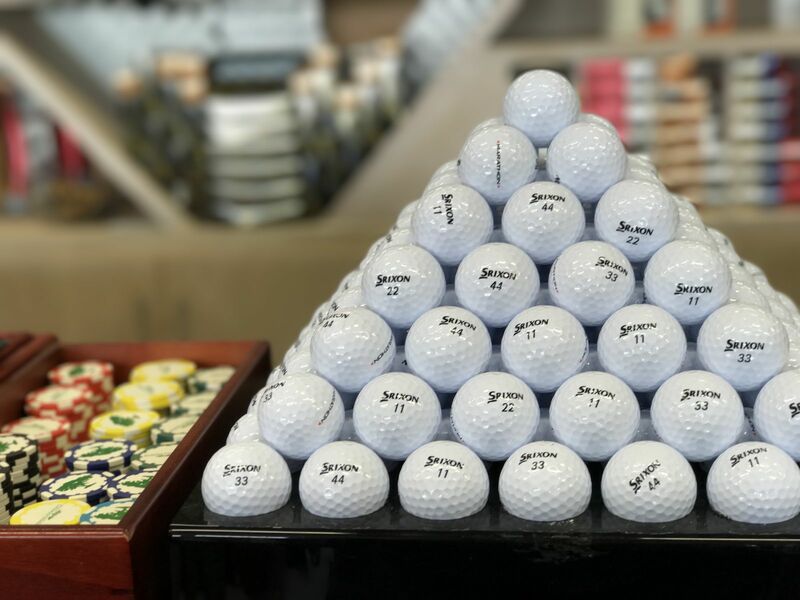 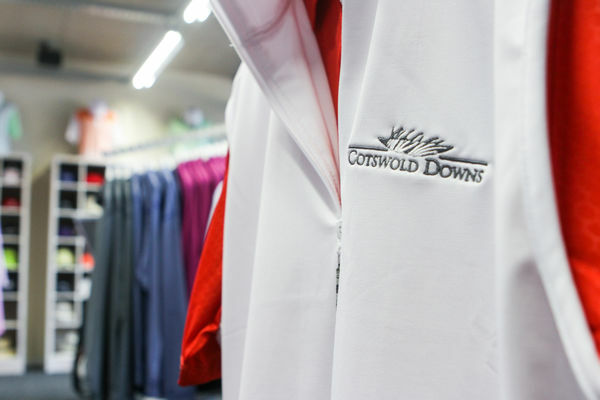 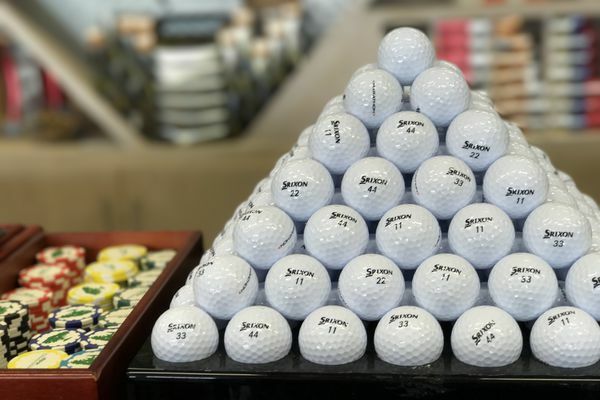 Top international brands, expert advice, club fitting and all the accessories you could need, all under one roof. 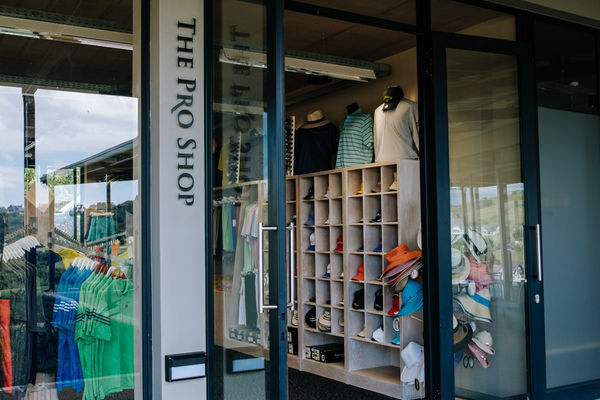 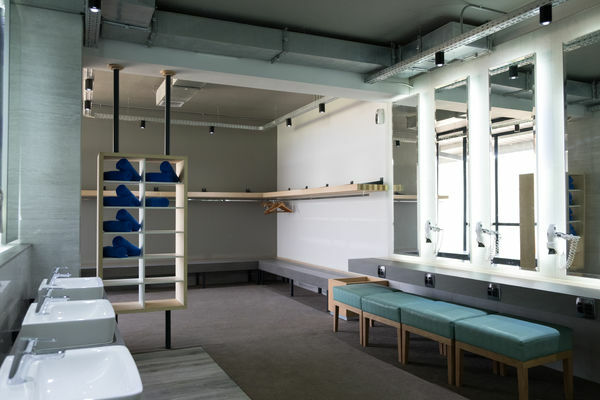 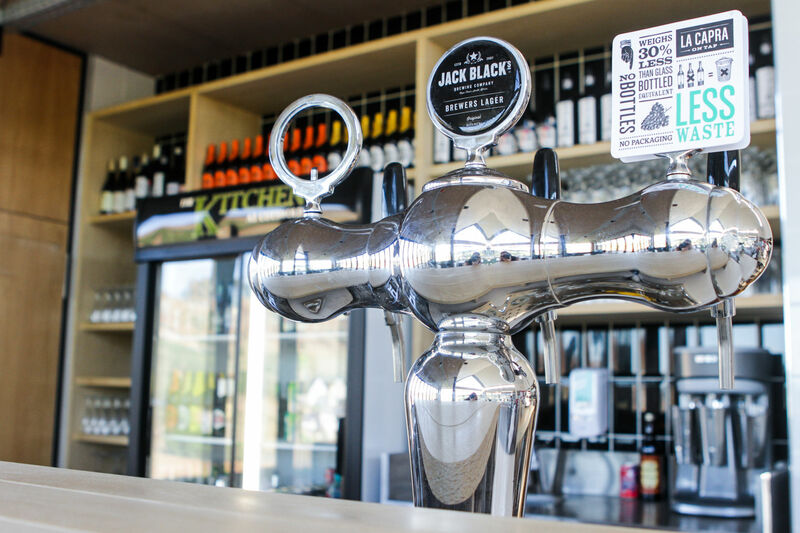 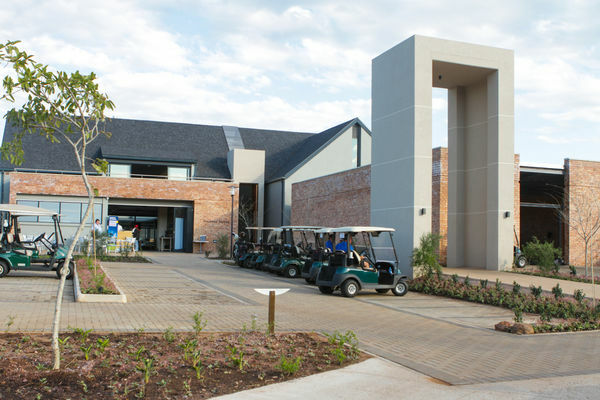 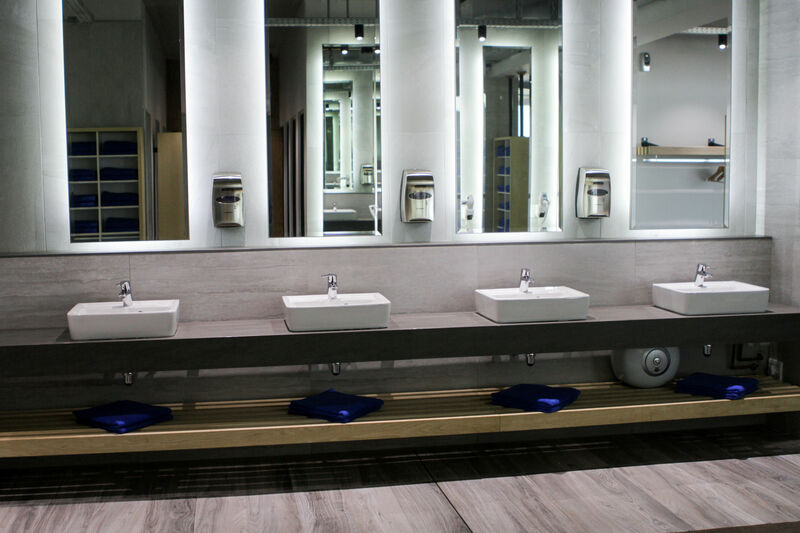 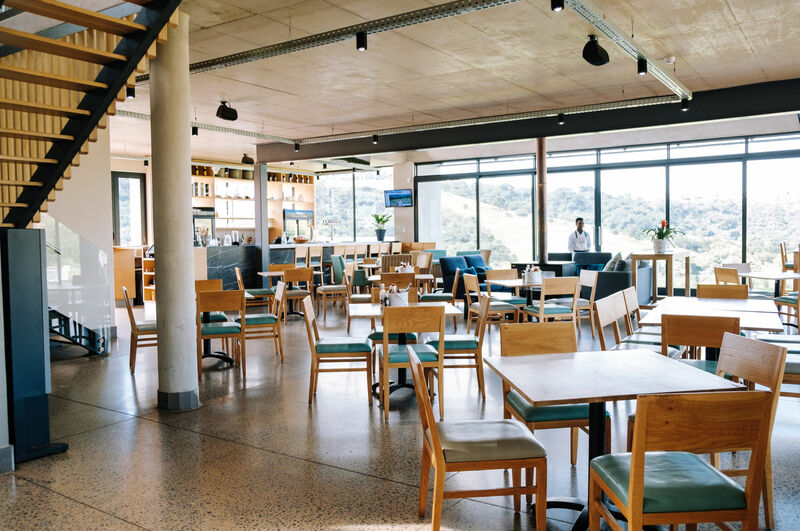 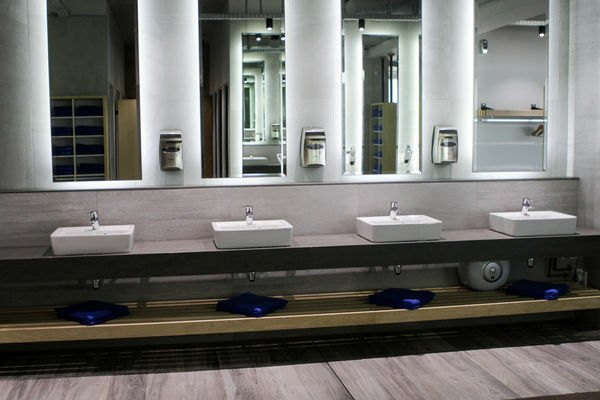 The ultimate 19th hole, with its world-class changerooms, excellent restaurant and bar, and relaxed atmosphere.